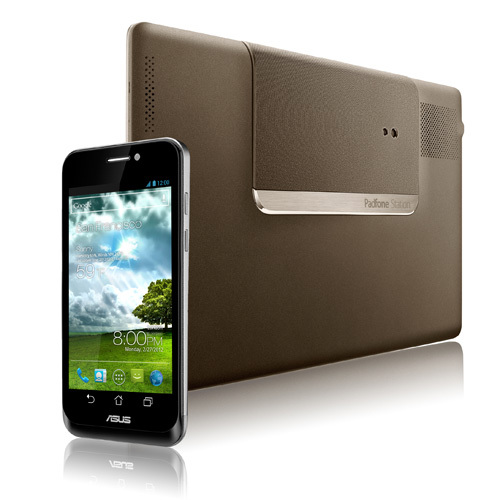 ASUS PadFone - Its Both Tablet & Phone. The ASUS PadFone is a Pretty Unique Device. It was launched in April 2012. It is a combination of both Tablet and Phone. It can be used as Phone as well as Tablet. 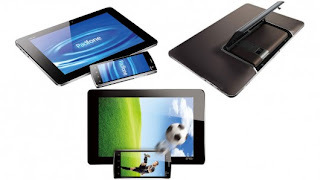 By this creation one can have savings on both tablet and phone as they are both the same in ASUS Padfone. ASUS thinking outside the box is proved with this new gadget. It comes with combination of both 'Padfone' and a 'Padfone Station'. The specifications are given below. Dimensions : Padfone - 128 x 65.4 x 9.2 mm (L x W x H). Padfone Station - 273 x 176 x 13.5 mm (W x D x H). Weight : Padfone - 129 g (with Battery). Padfone Station - 724 g.
Talk Time : 940/480 Mins (2G/3G). Stand By Time : 370/360 Hours (2G/3G). Note : According to lab testing results, it was proved that padfone can handle upto 5000 insertions & removals into padfone station. 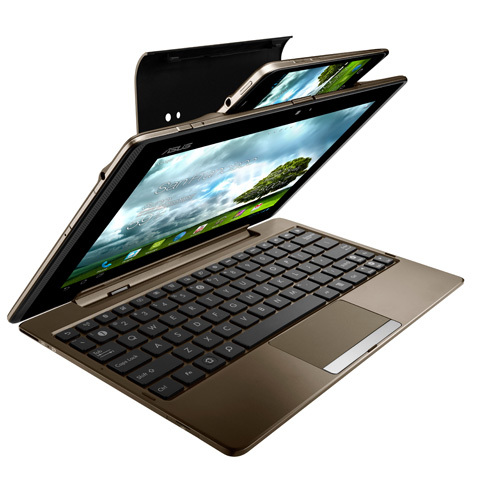 ASUS Padfone - Expand Your World. Good News About Padfone is that ASUS Padfone-2 is going to be released this 16th of October. 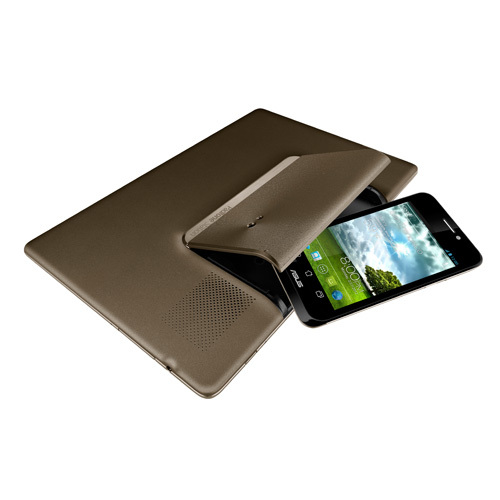 For more information about ASUS Padfone Visit Here.